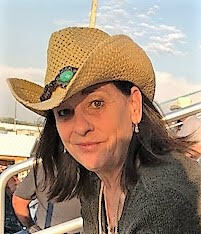 Donna Lynn Napier, 55, of Abbeville, passed away on November 16, 2018, at her second home in Hot Springs, SD. She was born on January 18, 1963 in Kingsport, TN to Charles Leroy Allen and Vera Jean Leavitt Allen. Lynn had a fulfilling career caring for others as a nurse at Magnolia Manor in Greenwood and more recently, the Seven Sisters Living Center in Hot Springs, SD. She was dedicated to her residents, family and her pets, Punk and Jasper. Lynn was a nurse who went above and beyond her professional duties and touched the lives of her patients. She was very active and enjoyed snow skiing, camping, sports, adventure parks and sightseeing in the Black Hills of South Dakota. Holidays were very important to her and she always had a gift and a smile for everyone. Halloween was her favorite holiday and she hosted outrageous pumpkin carving parties with witch’s brew punch and homemade chocolate treats. Lynn loved taking pictures of her family and nature. She was the happiest at home with a house full of children and grandchildren. Her home was always warm and welcoming with snacks and sweet tea. Being a grandmother was her pride and joy. The best words to describe Lynn are honest, opinionated, loyal and, most of all, loving. She was a dedicated Christian and her last care packages will be delivered this Christmas as part of the Operation Christmas Child program. This world will miss her dearly and Heaven will rejoice at the coming home of this angel. She was preceded in death by her brother, Charles Andrew Allen whose son, Trenton Andrew Allen, Lynn reared. 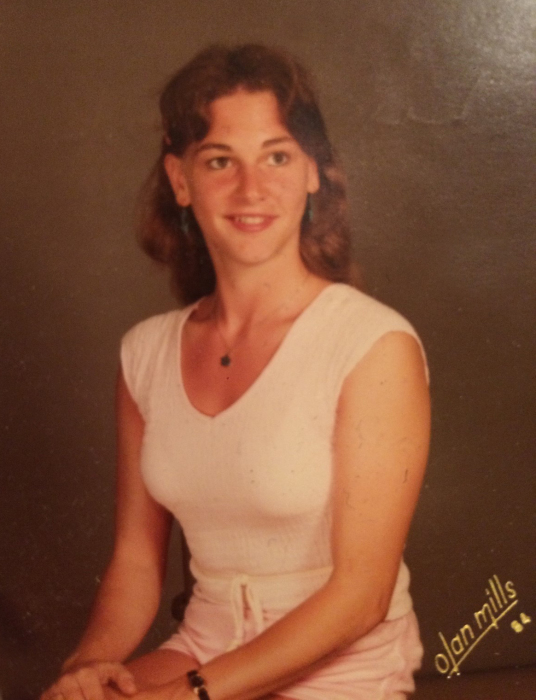 Lynn is survived by her children, Todd Andrew Allen of Abbeville, Kortney Napier Hall (Samuel) of Hot Springs, SD and Jeffery Tyler Allen of Abbeville; parents, Charles and Vera Allen of Greenwood; sister, Amy Jean Sprouse of Greenwood; brother, Randall Scott Allen of Fort Myers Beach, FL; and three grandchildren, Alexis Noblin, Analei Leroy and Kayson Hall. The family will receive friends 10:00AM – 11:00AM, Saturday, December 8, 2018 at Harris Funeral Home, Abbeville Chapel. A Celebration of Lynn’s Life will begin at 11:00AM in the funeral home chapel. Private family services were also held at the Seven Sisters Living Center in Hot Springs, SD. Memorial contributions, in memory of Lynn, may be sent to Piedmont Agency on Aging - Meals on Wheels, 808 Emerald Road, Greenwood, SC 29646. Harris Funeral Home and Cremation Services, Abbeville is assisting the Napier family in South Carolina.